The Valcucine Cape Town team is based in Salt River, Cape Town. Their combined experience in kitchen design spans two decades, as well as many design and business disciplines. 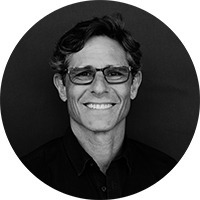 Richard Lurie provides strategic leadership and direction for the brands within The Excellence Group, which includes world leading Italian kitchen designers and manufacturers, Valcucine. His background in law and marketing (with degrees from Rhodes and the University of Cape Town), and his love of Italian design, primed him for the role. What he admires most about Valcucine is the extreme attention to detail, distinct design philosophy and brand heritage. 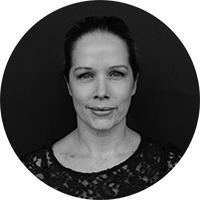 With a Degree in Design from Stellenbosch University and 17 years international kitchen design experience Cape Town’s managing director Mathilda Venter makes sure that the day-to-day running of the Cape Town office is seamless, whilst working closely with clients and the design fraternity. What excites Mathilda most about Valcucine is that every aspect, from the ergonomics to the tactility of the materials and finest of details, has the wellbeing of the end user in mind. With a diploma in Interior Design from Potchefstroom Academy, Sonja De Wet is responsible for turning dream kitchens into a reality for Valcucine clients. 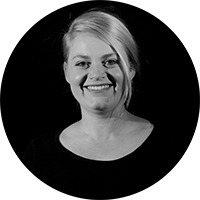 She’s a top all-rounder, bringing clients’ visions to life, combined with impeccable client service. One of her favourite elements of the brand is its approach to sustainability, which filters through to every aspect of their design ethos. 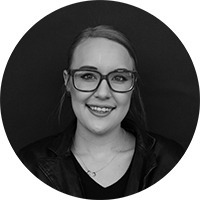 The most recent addition to the Valcucine Cape Town team is Tiffany Onderstall, who obtained her Bachelor in Interior Design from Inscape Education Group in Cape Town. Tiffany sites Valcucine’s focus on ergonomics as one of her favourite aspects about the brand, as well as their focus on the individual user and their preference for non-toxic materials. 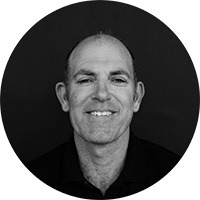 Paul Von Stein has been working in the kitchen industry for over 20-years and is well-versed in the intricacies of installing imported kitchens in the local South African market. Aside from honing his craft in Italy, what makes Paul one of the best in his field is his unwavering attention to detail and precision. Paul most admires Valcucine’s fusion of craftsmanship and technology. Based at the Casarredo headquarters, in the heart of Kramerville, Sandton, the Valcucine Johannesburg team combine creative ability and business acumen with an established practice in luxury, Italian design. 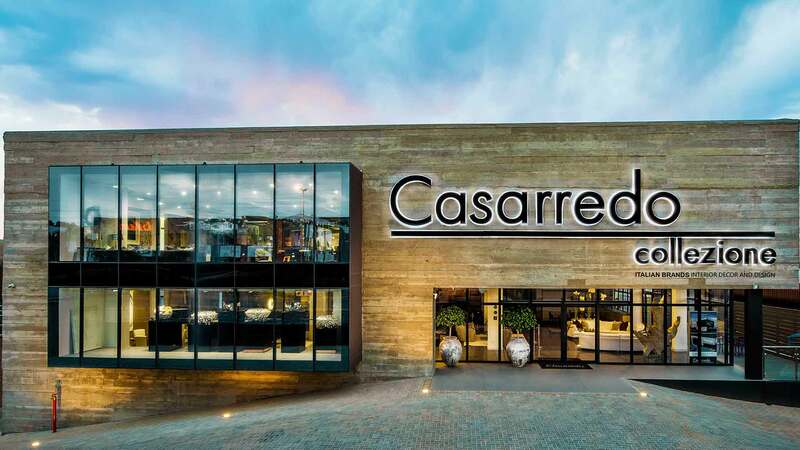 Darren Postan acquired Casarredo in 2001 and almost two decades later he and his brother, Lance Postan, have transformed the brand into a household name widely known for their exclusive offering of Italian furniture. With degrees in Commerce and Finance, and a background in Corporate Finance, Darren loves the Italian kitchen brand for its advanced technology, durability and its ability to customize to suit any interior project. After obtaining his Honours in B.Com Accounting, a Higher Diploma in Auditing, and completing his Auditing at a leading South African firm, Lance Postan joined his brother Darren in creating and building the Casarredo brand. 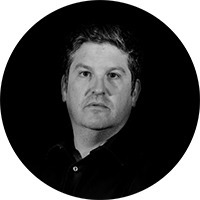 Lance works closely with the sales team, offering the very best in service, product and client experience. Lance considers the award-winning kitchen brand to be the ultimate kitchen because every piece is engineered to enhance the user’s experience. 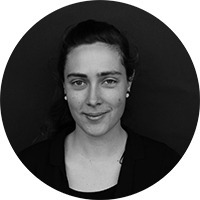 Marita Boyers obtained a degree in Architecture and Interior Architecture from the University of Pretoria. With over a decade in the kitchen industry, Marita’s strengths lie in creating innovative design solutions for a specific function and space, resulting in its optimum use. She loves the fact that Valcucine has perfected the fine line where architecture and engineering meet for perfect functionality. 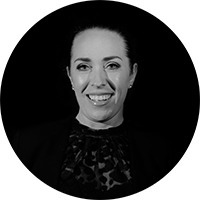 Tracey-Lee Gradidge joined the Casarredo team in 2015 and has worked in the industry for 15 years on small and large-scale projects, locally and abroad. Tracey possesses a passion for design and creates that additional ‘wow’ factor on every project she works on. Tracy-Lee loves the fact that Vacucine put extensive research into human psychology and habits, to create an advanced experience in the kitchen space. 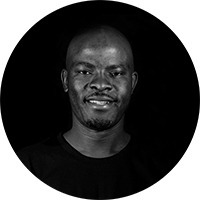 Dennis Dube brings an enormous amount of knowledge and experience to Valcucine Johannesburg. 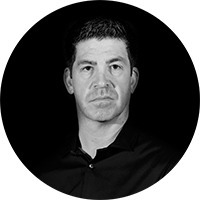 Known by many for his technical ability and attention to detail, Dennis has become a household name amongst Casarredo’s clients. He loves working with the Valcucine brand because of its innovative systems, extremely durable units and mechanisms, and the eco-conscious materials used. Valcucine has been standing out in the kitchen sector for over thirty years, focusing on wellbeing, innovation and timeless kitchens that are made to last. to our mailing list to receive the latest product, brand and industry developments. Valcucine is a globally reputable and established company that has been creating unique and innovative Kitchen Designs since it’s inception in 1980. 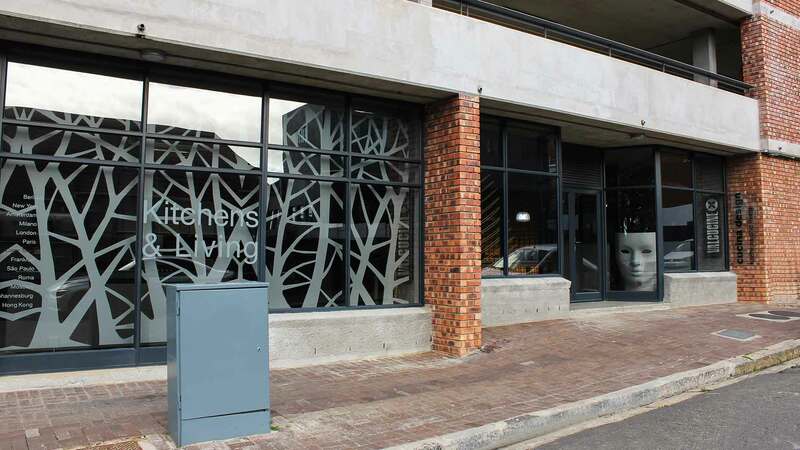 Valcucine South Africa has operated, serviced and brought designs to life for the local market for over a decade. Valcucine’s highly regarded client-service, timeless designs, state-of-the art technologies and approach to sustainability, continue to make us the preferred partners for many internationally acclaimed and local architects and designers. With Valcucine’s specialist service, architects and designers are guaranteed peace of mind that their vision is extended through to the heart of the home, the kitchen. These services include: 3D renderings, on-site project management and installation, service drawings and logistics management. For today’s homeowner, a kitchen that is not only functional, but contributes to the overall experience of the end user is a core value of Valcucine. We design for life and for the evolution of the family, which is why our kitchens are described as timeless. We put people and their well-being at the centre of what we do; stimulating their senses to bring about joy in everyday activities. We have put extensive research into the human psychology and habits, in order to create these experiences. Valcucine offers a full service from start to finish; from the initial briefing right through to design, implementation and site management. The sustainable materials used in our kitchens are non-toxic and recyclable, whilst creating an unequivocal sense of luxury. Our customers’ peace of mind is particularly important to us. We therefore offer an extended 10-year-warranty ensuring that the entire kitchen is protected, including the glass tops, doors and all the hardware.